Get ready for next week Fate fans! Get ready Fate fans, Fate/Stay Night: Heaven’s Feel Part II Lost Butterfly will finally be released in select Philippine cinemas next week! The second of the Heaven’s Feel movie trilogy will be released exclusively in SM Cinemas starting Wednesday, April 3. 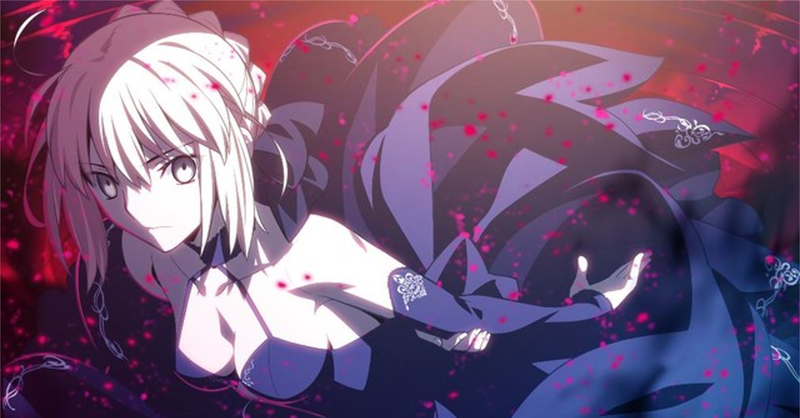 In case you are unfamiliar, Fate/Stay Night: Heaven’s Feel Part II Lost Butterfly is the second movie of the three-part Heaven’s Feel trilogy which is based on the third route of the popular Fate/Stay Night visual novel. The movies are animated by studio Ufotable, the creators of the F/SN Unlimited Blade Works series back in 2014 (based on the visual novel’s second route). The first film of the trilogy entitled Presage Flower was also released in PH cinemas around this time last year. As for the third movie, it’s scheduled to release in Japan next year.